Home / Real Estate / How to Make Money from Financing Commercial Real Estate Development? From roll-out of multiple commercial sites to the construction of large distribution centers, commercial real estate development is big business. Development of large commercial sites involves lots of money. This also provides great opportunities for investors to accelerate their wealth. In this article, we will reveal the secret formula that will allow small investors to make money through financing commercial real estate developers. Financing Commercial Property Development: How It Can Pay? In the climate of subdued level stock market returns and growing volatility, funding commercial development projects can serve as a safe haven investment instrument. 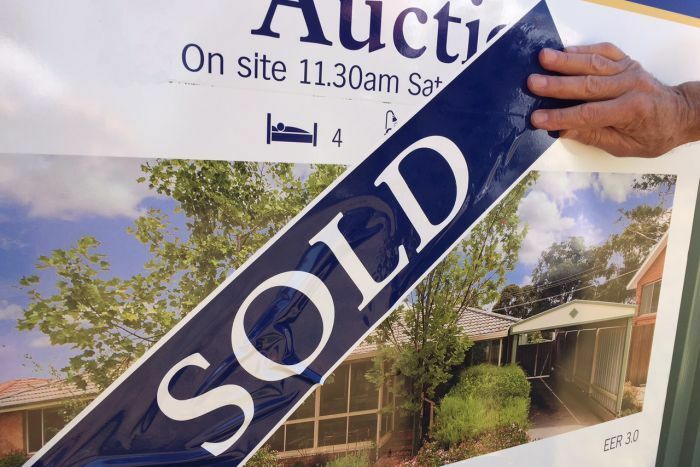 One roadblock for small investors, who constitute around 83 percent of investors in the Australian property market, is the high price. Large commercial projects cost millions of dollars. But, how can small investors make money from financing commercial property development? One way you can make money is through financing the commercial property development project through the vehicle of property syndicates. Proper syndicates are direct real estate investment companies. The companies serve as a vehicle for small investors to pool their money for investing in large commercial projects. Investors make an initial investment to a commercial property development scheme. In return, they become joint-owners of the project. Investors receive income generated from the invested projects during the syndicate life. Also, the investors get back their invested capital upon dissolution of the syndicate. What are the Benefits of Investing through Property Syndicates? This pooling of money through property syndicates companies like Stamford Capital Investments can provide various benefits to the investors. By pooling money, small investors are able to own mega-projects that they would not be able to afford individually. Investors can get into the market quickly to meet the existing demand. With a property syndicate, you can be able to invest in multiple projects each of which is worth millions of dollars. Another benefit to the investors from investing in large commercial projects through property syndicates is that they can diversify their portfolio. Since the required investment amount is low, they can easily spread their investment amount over multiple commercial projects. This is something that is not possible for small investors if they were invested directly. Financing commercial real estate property development is one of the most lucrative investment options. Investors can be able to not only generate more cash flow but also diversify the risks through this investment platform.